Rwanda is a landlocked East African country whose green, mountainous landscape has earned it the nickname “Land of a Thousand Hills.” Tracking mountain gorillas is one of the greatest experiences of a lifetime for any wildlife enthusiast, and of the three countries where they occur (they are also found in Uganda and the Democratic Republic of Congo), Rwanda provides by far the easiest access. 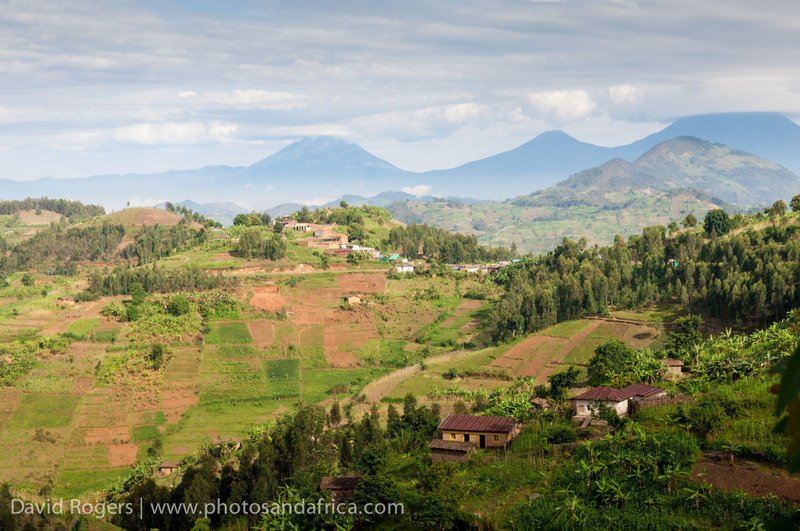 It is definitely worth spending at least four days in Rwanda, and the highlights include the Volcanoes National Park as well as the Nyungwe Forest in the south. 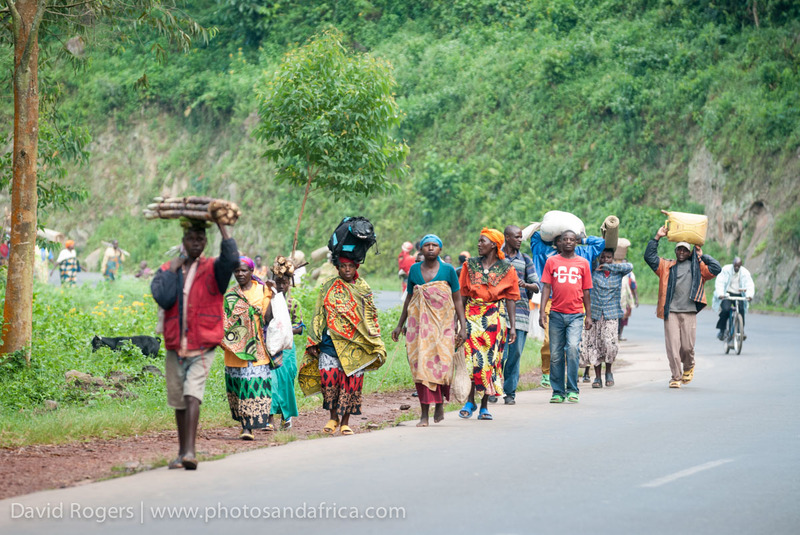 More than 20 years have passed since Rwanda’s dreadful 1994 genocide, and since then Rwanda has rebounded to become one of the most progressive, clean and welcoming countries in Africa. 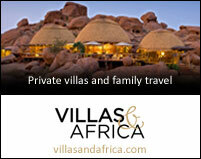 It’s a short flight from Nairobi, Kilimanjaro or Dar es Salaam to Kigali, which is the capital of Rwanda. Spend a morning exploring the city and especially the Genocide Museum, which was established in 2004 – exactly 10 years after the Genocide by the Aegis Trust a UK based NGO. 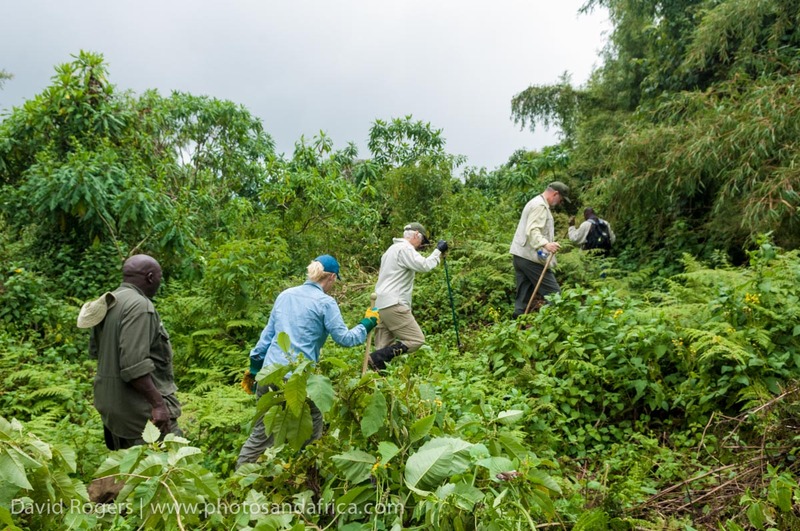 Rwanda is remarkably clean for an African country and Kigale is especially tidy, quiet and orderly – in fact, Rwandans pride themselves on the fact that on the first Sunday of each month, everyone, even the president, pitches in for community clean ups. When Dian Fossey first brought the plight of mountain gorillas to the world’s attention, there were some 250 left in the wild. Today, thanks to tourism and sound environmental practices, there are close to 880. Of these, almost half live in Rwanda’s Volcanoes National Park. From Kigali, it takes about two hours to drive to Volcanoes National Park and the excellent lodges that have been established for trekkers. 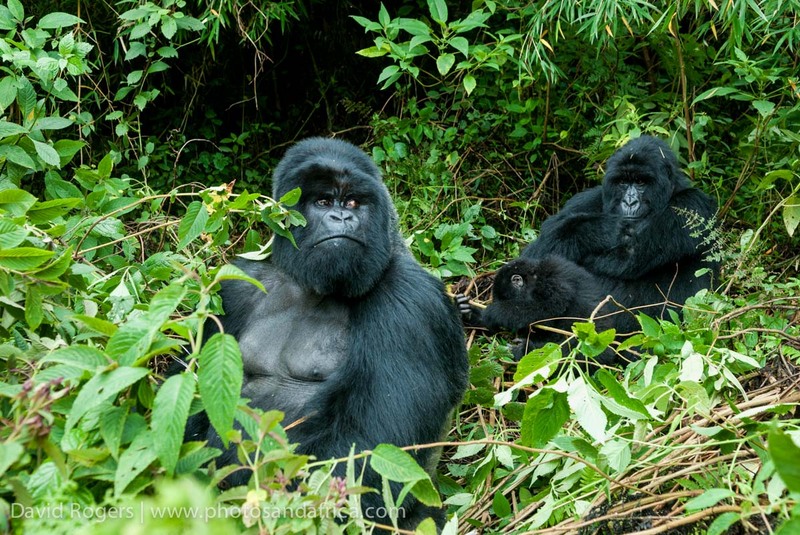 As of 2015, there are seven habituated mountain gorilla groups. In order to minimize the impact of tourism, authorities allow a maximum of 8 people to visit each group per day, and the duration is set at one hour. It’s a hefty $750 per trek with much of this money going to conservation. Although it’s preferable to visit the gorillas twice, the success rate is virtually 100%, so a single day trek is also an option. Many guests also get a permit to view endangered golden monkeys. Two groups have been habituated, and they are very playful and photogenic. The best time to see the gorillas is during the long dry season from June to September (this coincides very well with seeing the migration in the Masai Mara) and the shorter dry season around December to February. 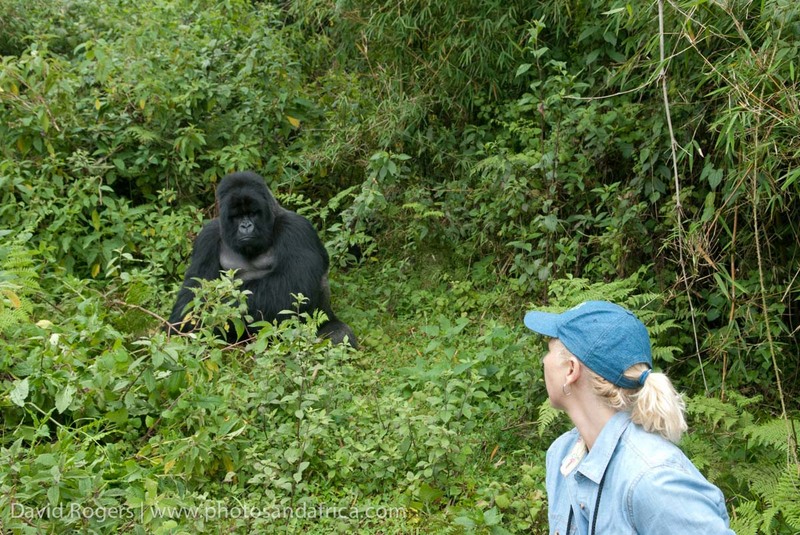 If you’re intending to track gorillas, you’ll need to plan your holiday well ahead to secure permits – especially around July to September. 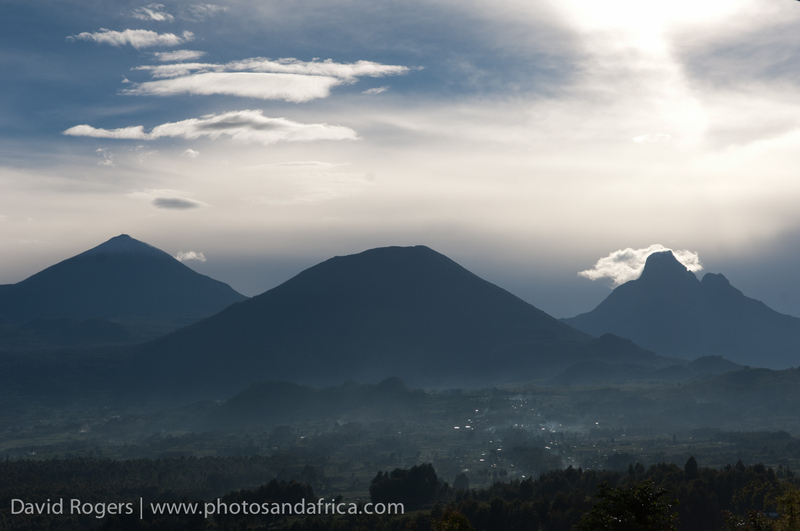 Rwanda’s main rainy season is from March to May, with shorter rains in October and November. Four hours from Kigali and spreading over 1,020km², Nyungwe Forest National Park includes what is possibly the largest swathe of remaining montane forest in East or Central Africa. The national park was set up in 2004 and for good reason. There are some 310 different bird species and 75 different species of mammals (including 13 primate species). The area is particularly known for its very large troops of colobus monkeys. 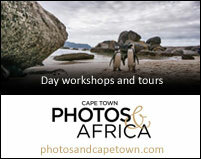 With its high suspension bridges and great walking and birding as well as ferns, tall trees, hundreds of butterflies and orchids, photographers will be spoiled for interesting and unusual opportunities. The Great Rift Valley also passes through Rwanda, and in it sits Lake Kivu – Africa’s sixth largest lake. 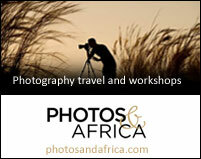 It is an attractive option for anyone wishing to break the journey from Volcanoes to Nyungwe.